Ozone Hole Over Antarctica iphone x case by Nasa. Protect your iPhone X with an impact-resistant, slim-profile, hard-shell case. The image is printed directly onto the case and wrapped around the edges for a beautiful presentation. Simply snap the case onto your iPhone X for instant protection and direct access to all of the phone's features! 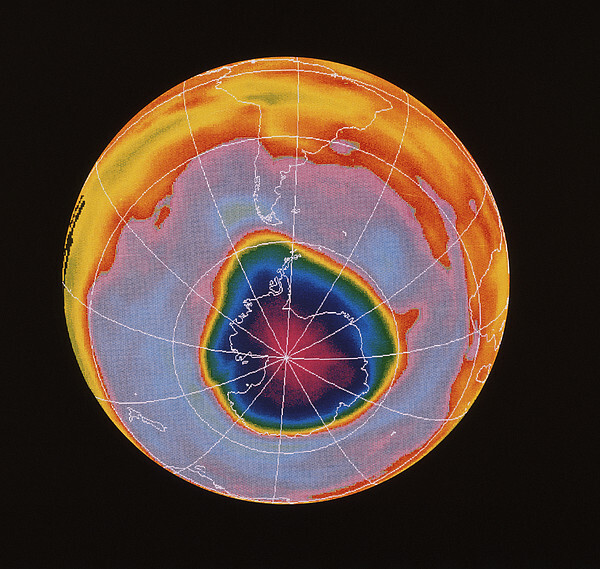 There are no comments for Ozone Hole Over Antarctica. Click here to post the first comment. 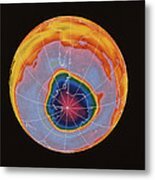 Satellite map showing a severe depletion or hole" in the ozone layer over Antarctica on October 3rd, 1990. The hole is believed to be due to pollution of the atmosphere by chlorofluorocarbons used in aerosols & refrigerants. First observed in 1980, the most severe depletion was recorded in October 1987. 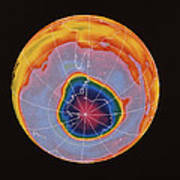 This image represents the maximum depletion during the Antarctic spring of 1990. It appears here as the violet & pink areas covering Antarctica (outlined in white) & beyond. The scale of colours represents Dobson units, a measure of atmospheric ozone. 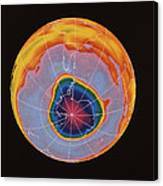 The map was made by the Total Ozone Mapping Spectrometer (TOMS) on the American Nimbus-7 weather satellite."